Show Us Your Mo and Win! NOW CLOSED! Thanks for your entries. Find out the winners here. We’re half way through Movember, and the guys of Escentual are making good progress with their ‘mo growth and upkeep. To give you some MOtivation to keep on cultivating that new facial furniture, we’re offering you the chance to win one of three Crabtree & Evelyn Nomad Grooming Gift Sets. 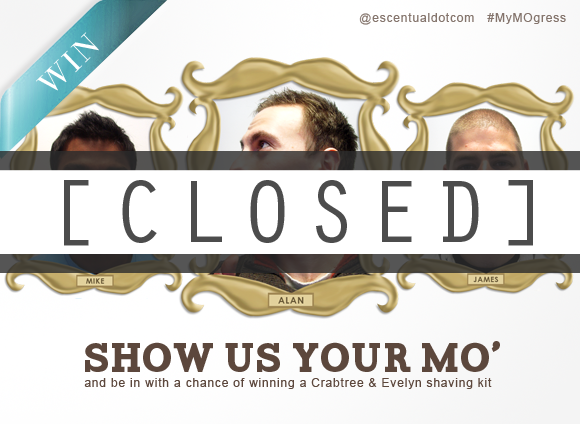 Email us at competitions@escentual.com, or tweet a picture of your moustache to @escentualdotcom using #myMOgress from now until 12PM on Friday 30th November, and you’ll be in with a chance of winning. 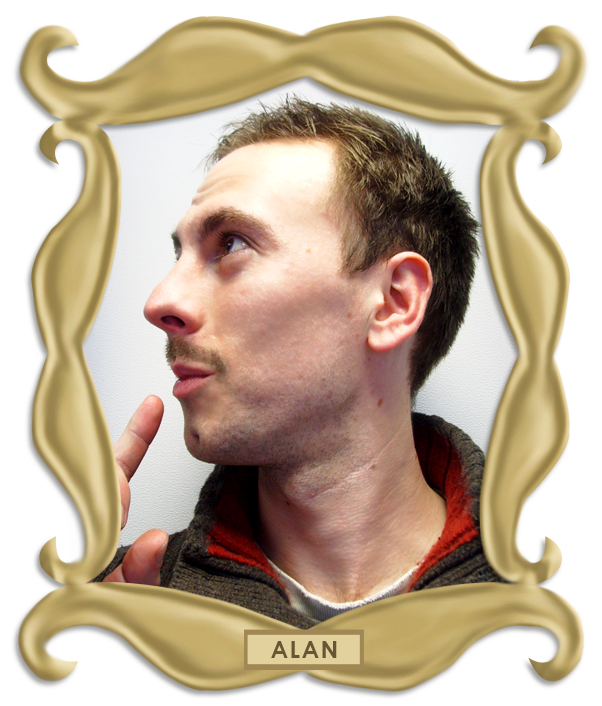 Known as “the chevron”, this moustache is popular with those who have a penchant for spreadsheets. Has also been referred to as the “dad ‘tache”. 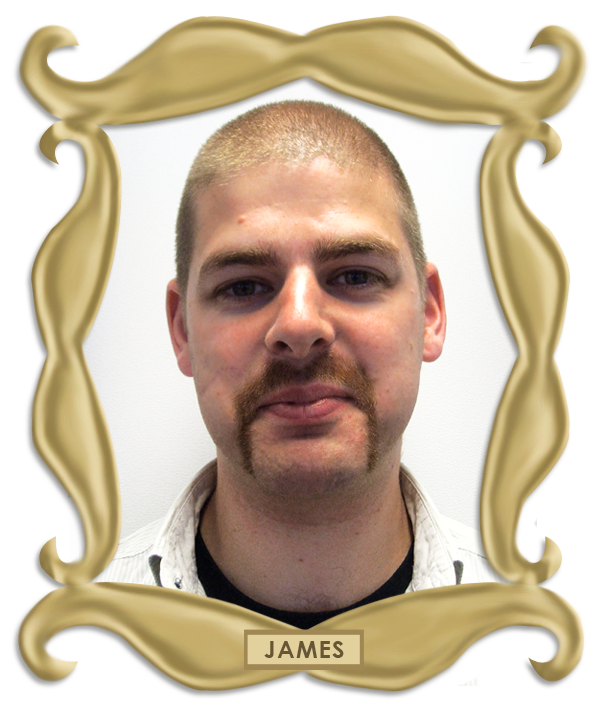 “The horseshoe” or “the biker” is a king among moustaches, and James doesn’t even use a moustache comb on his. He’s a ‘mo hero. 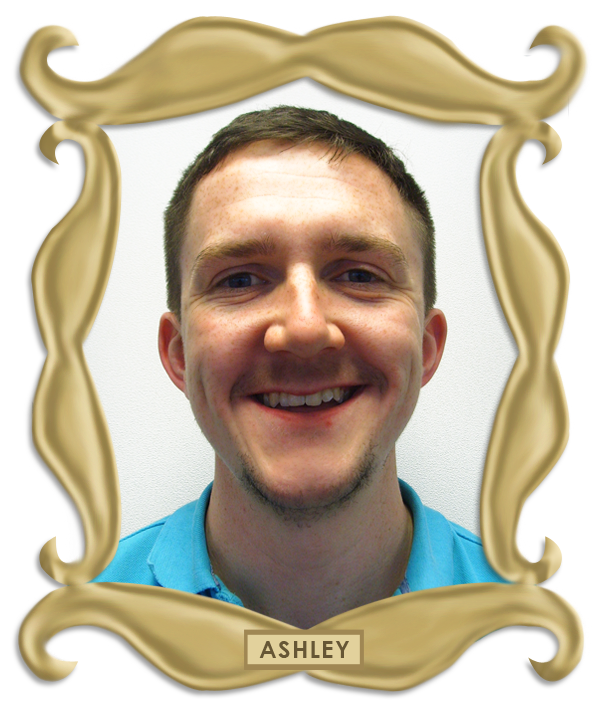 Ash’s effort is au natural – if it was a bit thicker, this moustache could be known as the walrus. As it is a little sparse, we’ll call it the baby walrus. 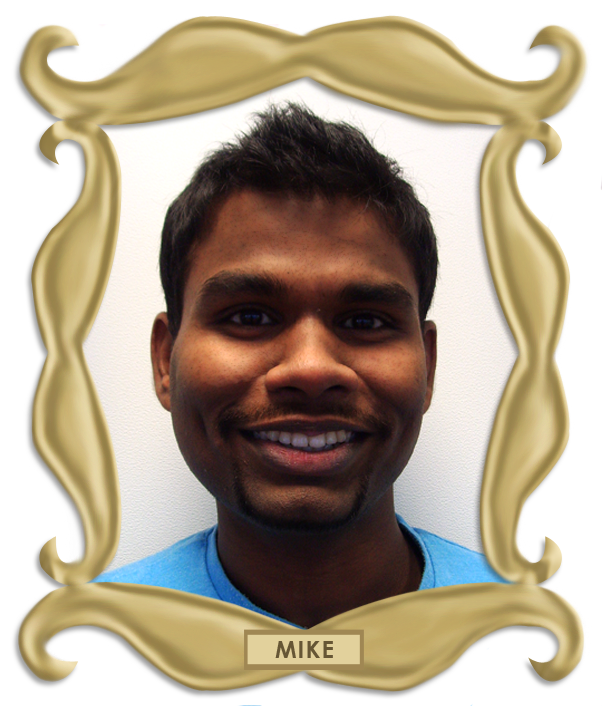 Mike’s moustache is narrow and carefully shaped in a style known as “the pencil”. It takes a lot of daily upkeep to keep his ‘mo looking this precise! Movember is a light hearted event with a serious motive: it raises much needed funds for men’s health, most specifically prostate cancer. Find out all about Movember right here. This entry was posted on Friday, November 16th, 2012 at 12:00 pm and is filed under Competitions, Men. You can follow any responses to this entry through the RSS 2.0 feed. You can skip to the end and leave a response. Pinging is currently not allowed.